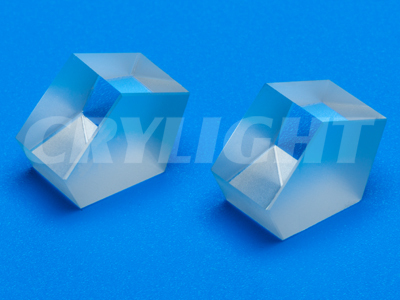 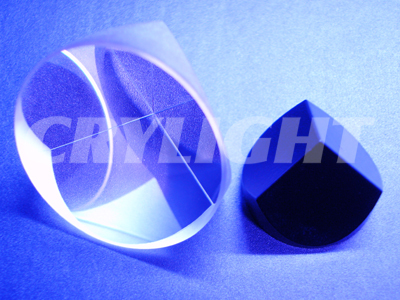 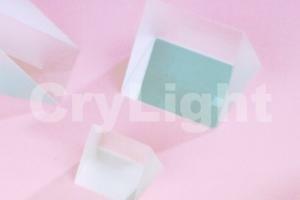 Prism | CRYLIGHT / CRYLIGHT Photonics, Inc. | レーザー機器　専門商社｜株式会社アルクゥズ　ALQUZE Inc.
Anamorphic Prism Pairs are used to transform elliptical laser diode beams into nearly circular beams. 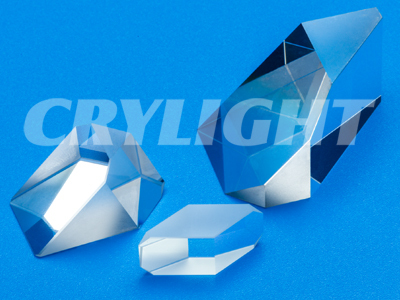 Because the prisms are set near Brewster’s angle and with AR coating customized to the angle of the index SF11 glass, an average throughput of 95% can be achieved. 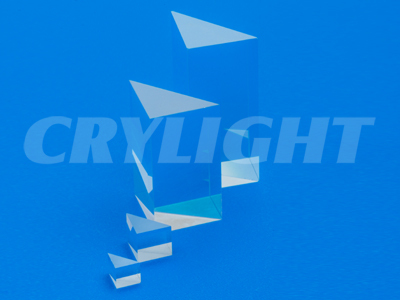 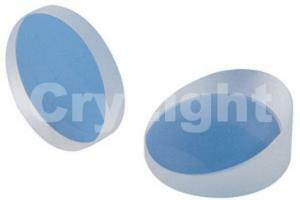 Dove prism is a type of reflective prism which is used to invert an image. 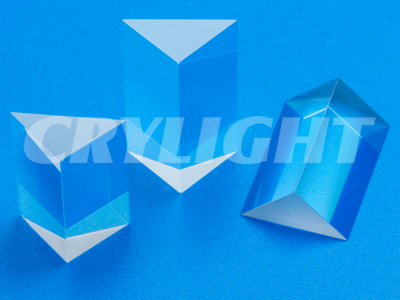 Dove prisms are shaped from a truncated right-angle prism. 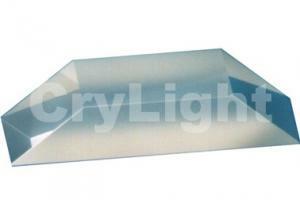 A beam of light entering one of the sloped faces of the prism undergoes total internal reflection from the inside of the longest (bottom) face and emerges from the opposite sloped face. 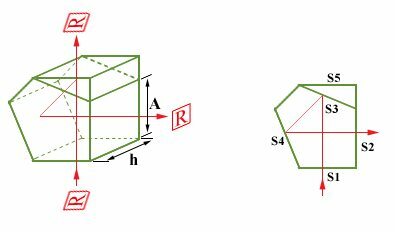 Images passing through the prism are flipped, and because only one reflection takes place, the image’s handedness is changed to the opposite sense.